After a month of single-digit temperatures in New York we at 6 Decades Books are very happy to have arrived in Southern California. 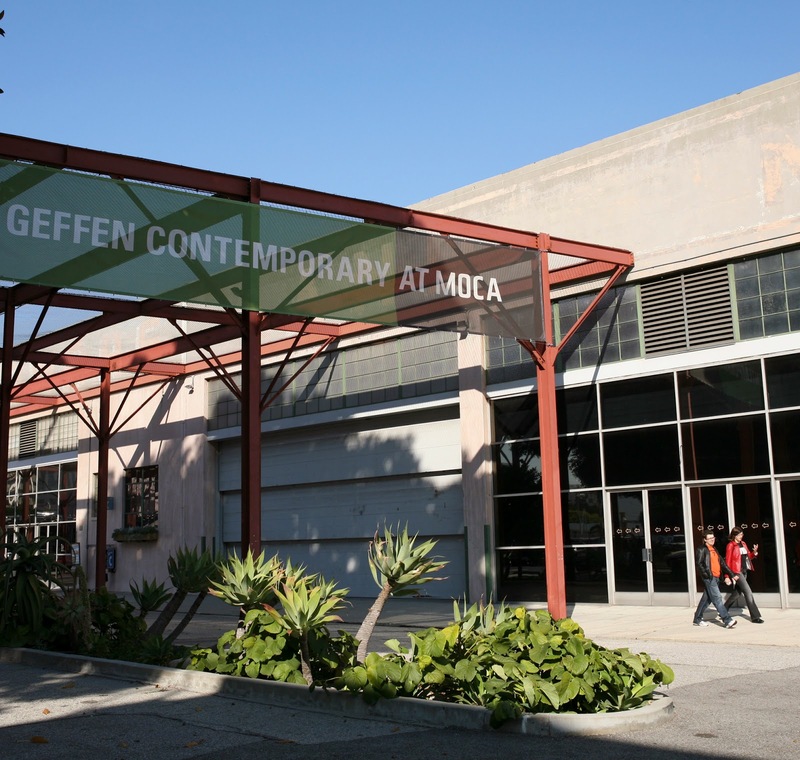 We are exhibiting at Printed Matter’s LA Art Book Fair, at MoCA’s Geffen Contemporary Center. It opens Thursday evening from 6-9pm and continues daily through Sunday February 2nd. The warm weather is only part of the reason we are excited to be here. We've been busy the past few months and it's time to show off what we’ve been working on, and to see what has been keeping the other exhibitors busy. Click below to see a few things we will exhibiting this year. For those of you in LA, this is a preview of coming attractions--visit the fair and see much more. For those of you elsewhere, this is a postcard we're sending from our mid-winter break in the sun. Wish you were here!